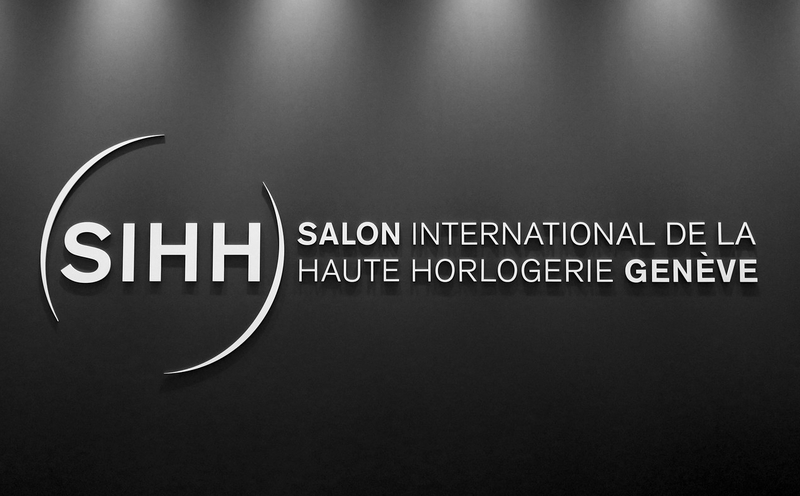 The Salon International de la Haute Horlogerie (SIHH) will add nine new exhibitors in 2016 that will take the space previously occupied by Ralph Lauren watches, who has decided to invest their show budget on other initiatives. Instead of each brand having a separate booth, they will have the 1,500 square meter space divided amongst them. 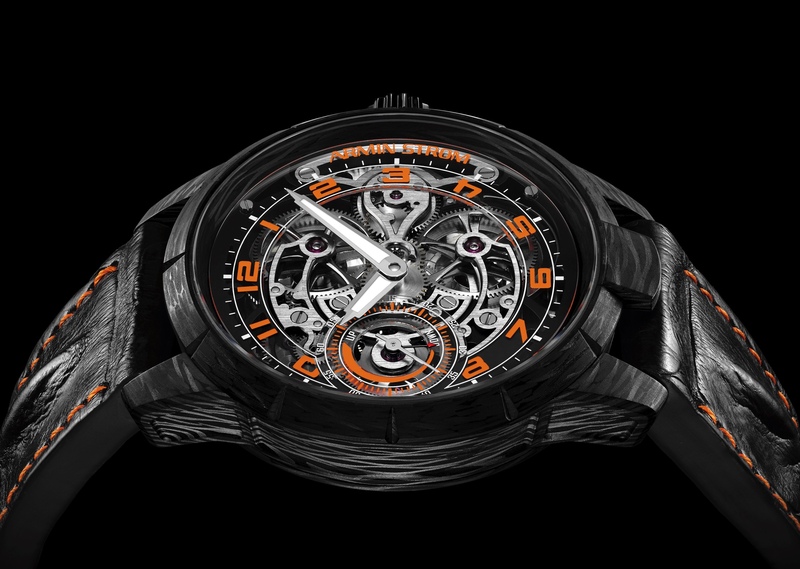 The new exhibitors are: Hautlence, HYT, Kari Voutilainen, Laurent Ferrier, MB&F, Christophe Claret, Urwerk, De Bethune and H. Moser & Cie.
SIHH 2016 takes place from January 18th to Janaury 22nd.